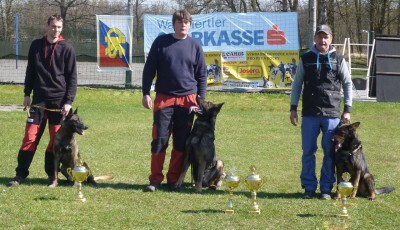 Bart ze Stříbrného kamene- from the father’s (Faro Demin Dvor, RTG 0/0, V, 1st class 5V5/55, IPO3, SchH3, CACIT, CHAMPIONS of SLOVAKIA, MS WUSV, MS FCI 2010 – 9 place S-93 P-92 O-95, 280 bodů.) 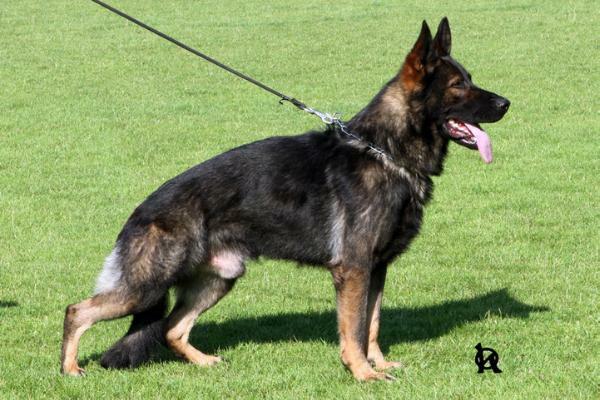 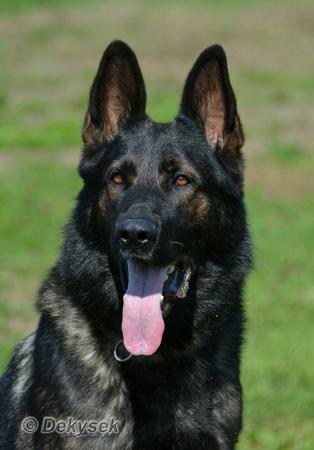 to 4 th line – Utz v. Haus Schütting from the mother’s (Queen ze Stříbrného Kamene RTG DLK i DKK 0/0, VD, 1st breeding class 5V1/P, ZVV1) V. th line is here a dog from DDR line – INGO v. Rudingen. 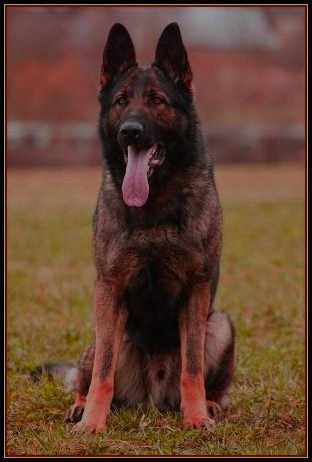 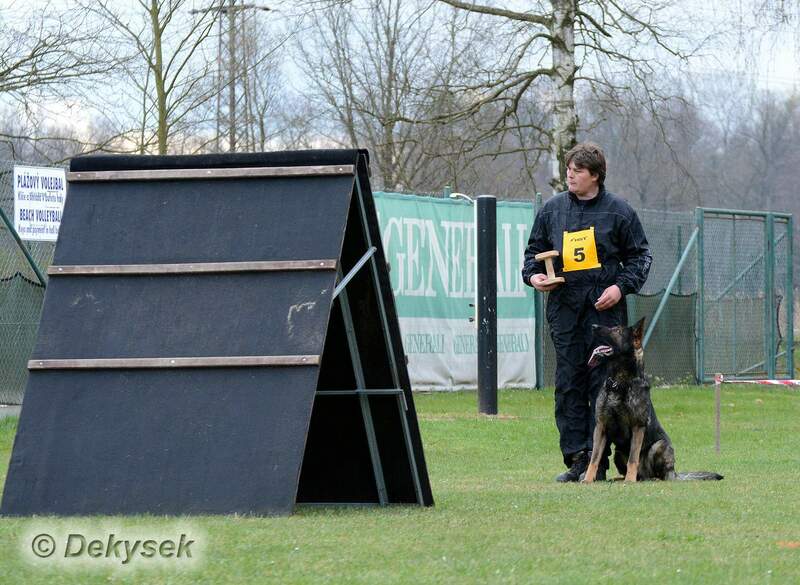 The stud between Bart and Ziggy is very impozant.It is old working blood from DDR and POHRANICNI STRAZ.All these dogs have high interested for the work,have good health.In the future will be these dogs suitable for SPORT.Bart has excellent pedigree! 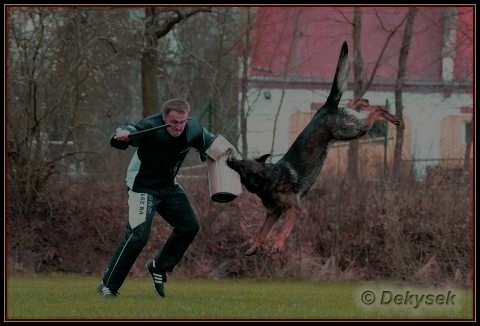 !He is half brother ( from the father’s site) of WORLD CHAMPION FCI CHRIS SPOD LAZOV!!! 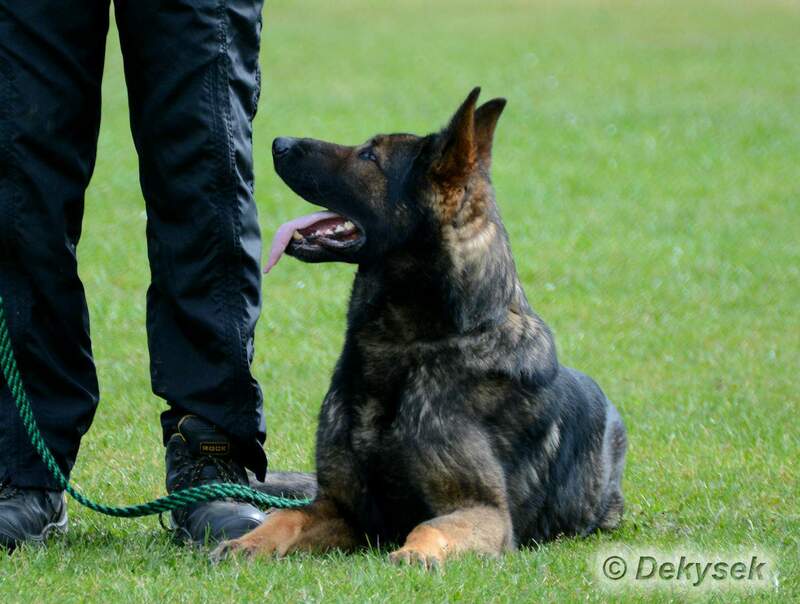 Bart is very strong and big male!